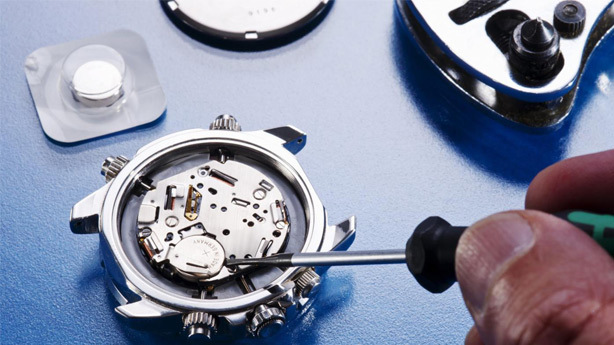 If your watch needs a battery replacement, bring it to us—we replace most watch batteries in store, on the spot. Because we are dealers in high-end luxury watches, you can rest assured that your expensive watch will be handled in the most professional manner. We carry name brand batteries that fit watches like Bell & Ross, Chanel, Concord, Hamilton, Luminox, Omega andTag Heuer. Does my watch need a battery replacement? If you have a quartz watch, it may need a new battery if it stops working. Automatic watches do not need batteries.